Although you may not feel like running a marathon, most women benefit greatly from exercising throughout their pregnancies. But during that time, you’ll need to discuss your exercise plans with your health care provider or your local GP early on and make a few adjustments to your normal exercise routine. 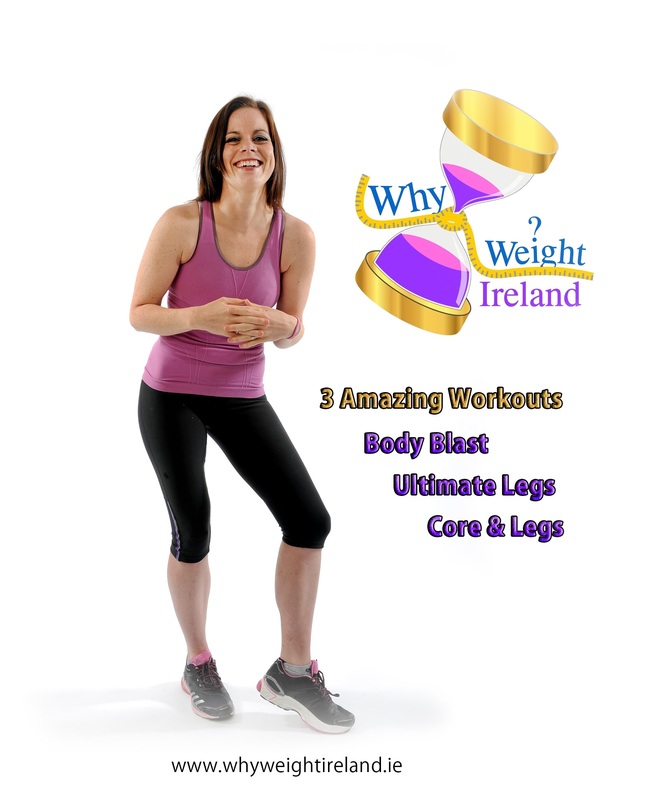 The level of exercise recommended will depend, in part, on your level of pre-pregnancy fitness and also any issues during previous pregnancies. For me exercise really helped me to stay much healthier during my second pregnancy with Chloe – compared with my first pregnancy where exercise was non-existent! During my second pregnancy I had already lost a little weight before I got pregnant again but the second time around I was sure to stay more active and eat a much healthier and balanced diet. I was lucky enough to be the same weight 9 months pregnant as I was when I GOT pregnant – which meant I had actually lost body fat at the same rate as I gained bump 🙂 There was nothing special apart from continuing with my healthy eating and remaining the same level of activity as pre-pregnancy (which at that time was walking with the buggy and light exercise on the cross trainer). I definitely felt that for me, being fitter and healthier during the pregnancy made the labour and delivery more straight forward – but more importantly with a 1 year old already at home I really felt that I recovered much more quickly from the birth as a result. It wasn’t long before I was back out walking again, but this time with a double buggy! Losing weight whilst looking after little ones IS hard – but it isn’t impossible and doesn’t have to mean hardship or starving yourself either! We need to be eating enough to sustain our energy during this tiring initial phase, but the goodness that comes from healthy and nourishing food can still be sufficient when the right foods are picked! While the jury’s still out on the additional benefits of exercise during pregnancy, some studies have shown that exercise may even lower a woman’s risk of complications, like preeclampsia and gestational diabetes and I’m positive that if I hadn’t been over weight when I was pregnant with William I wouldn’t have suffered so badly with preeclampsia. It depends on when you start and whether your pregnancy is complicated. If you exercised regularly before becoming pregnant, continue your program, with modifications, as you need them. If you weren’t fit before you became pregnant, don’t give up! Begin slowly and build gradually at a low intensity and impact – moving a little is still better than not at all! If you’re healthy, the risks of moderate-intensity activity during pregnancy are very low, and do not increase risk of low birth weight, pre-term delivery, or early pregnancy loss. Many women enjoy dancing, swimming, water aerobics, yoga, Pilates, biking, or walking. Swimming is especially appealing, as it gives you welcome buoyancy. Try for a combination of cardio (aerobic), strength, and flexibility exercises, and avoid bouncing. Many experts recommend walking. It’s easy to vary the pace, add hills, and add distance. If you’re just starting, begin with a moderately brisk pace for a KM, 3 days a week. Add a couple of minutes every week, pick up the pace a bit, and eventually add hills to your route. Whether you’re a pro or a novice, go slowly for the first 5 minutes to warm up and use the last 5 minutes to cool down. Whatever type of exercise you decide on, the key is to listen to your body’s warnings. Many women, for example, become dizzy early in their pregnancy, and as the baby grows, their center of gravity changes. So it may be easy for you to lose your balance, especially in the last trimester. Your energy level might vary greatly from day to day. And as your baby grows and pushes up on your lungs (sounds so appealing doesn’t it lol :)), you’ll notice a decreased ability to breathe in more air (and the oxygen it contains) when you exercise. If your body says, “Stop!” — stop! Typical limitations include contact sports, horseback riding etc. because of the risk of injury they pose. Although some doctors say step aerobics workouts are acceptable if you can lower the height of your step as your pregnancy progresses, others caution that a changing center of gravity makes falls much more likely. If you do choose to do aerobics, just make sure to avoid becoming extremely winded or exercising to the point of exhaustion. Take it all at a pace you feel comfortable with. 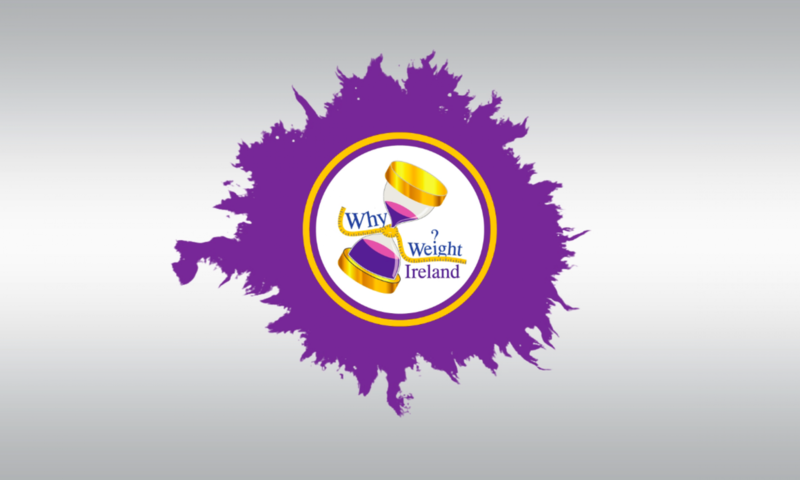 If you are coming to the Why Weight Ireland studio and you are or may be pregnant, please don’t be afraid to contact me to discuss your situation.